Whenever I travel to Paris I discover new, inspiring places. Recently I’ve started a photo series on Instagram called ‘Paris Love Facts’ (you can see all my pics on Instagram using the hashtag #happyparislovefacts) and I get often asked to share the tips and addresses. 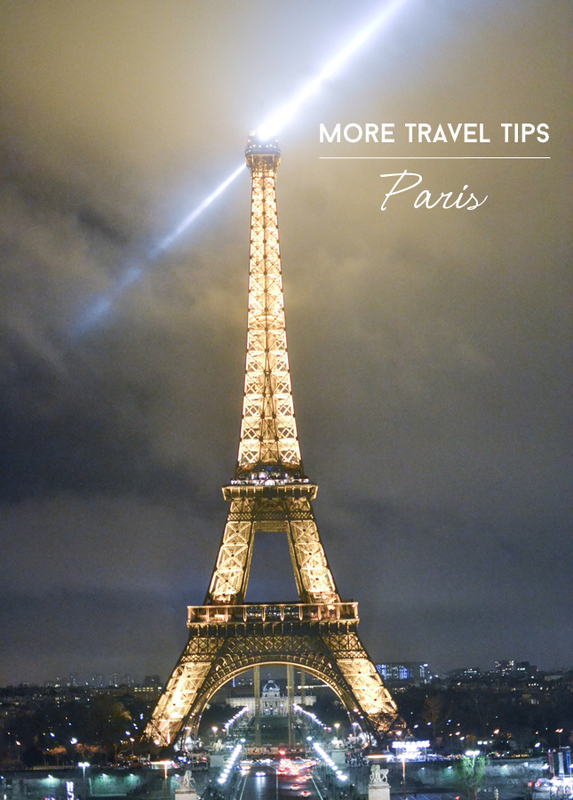 Well, I’m actually doing it all the time here which is why I’ve included a link in my navigation bar on the right called ‘Paris Travel Tips’ where you can find all my Paris related posts so far. And today I have one more post to add to this list! Today I want to share seven Paris travel tips with you, all of which I have experienced and tested myself over the past few months. 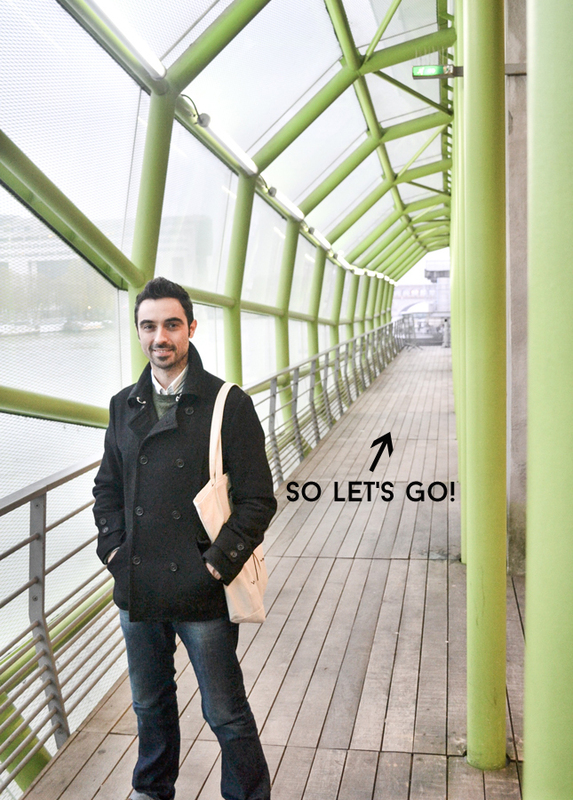 So let’s go! 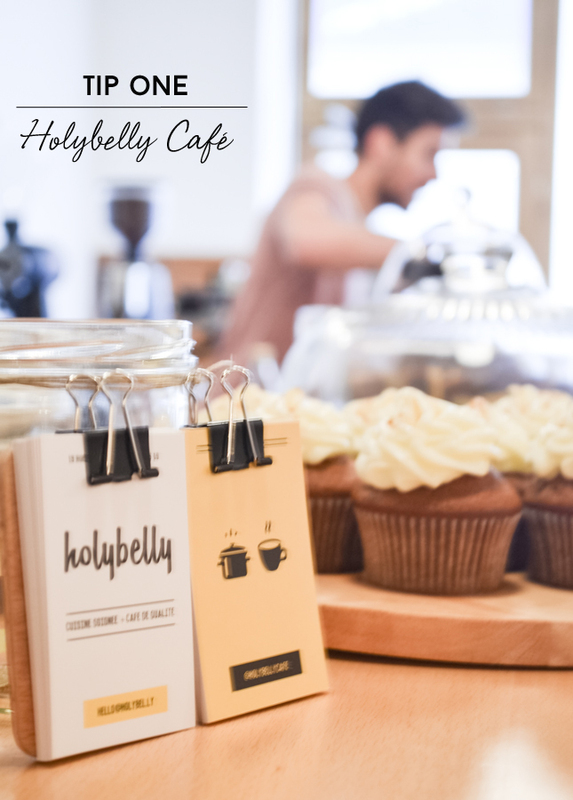 Holybelly Café is pretty new, pretty cool and pretty good! 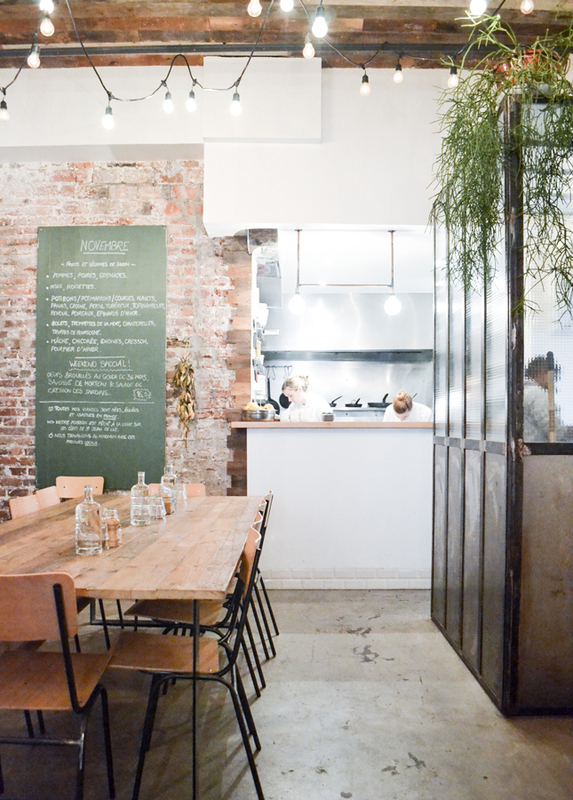 Plus it is located in the hip ‘Grange aux Belles’ quarter of the 10th arrondissement with many other Paris hotspots, just a stone’s throw away of the picturesque Canal St. Martin. It is an excellent place for breakfasts. 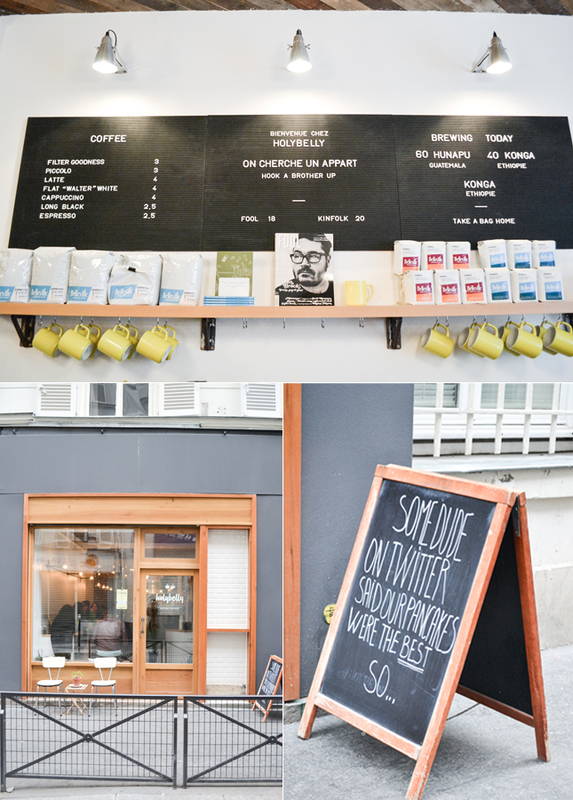 I went there on a Saturday morning to meet my friend Lindsey and enjoy a scrumptious breakfast with homemade granola, organic apple juice, great pour-over coffee and probably some of the best pancakes in Paris – the blackboard in front of the store was pretty right! 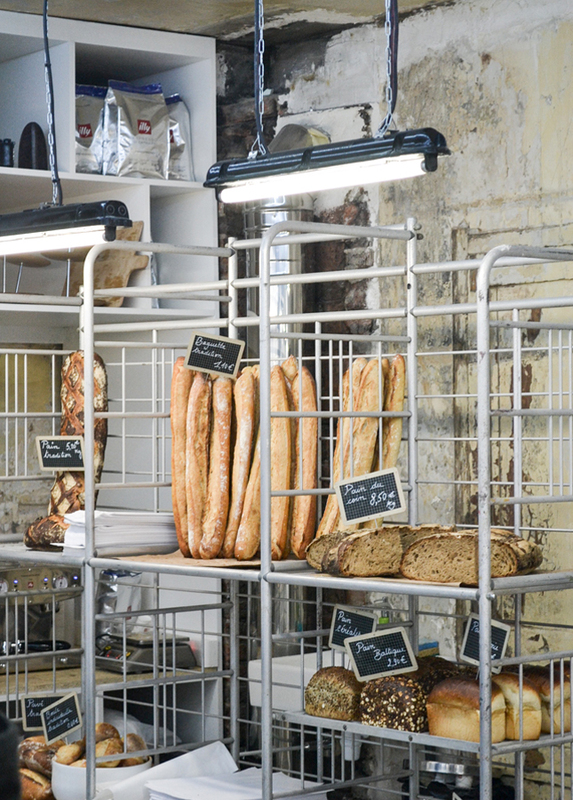 This recently opened bakery is pretty much opposite of the aforementioned Holybelly café in the 10th arrondissement and enticing your eye not only with the delicious bread and French pastries by Benoît Castel, but also with its fantastic architecture. It is located in an old store and most of the interior has been torn down and the raw, industrial bone structure has been left over with traces of an old tiled floor. 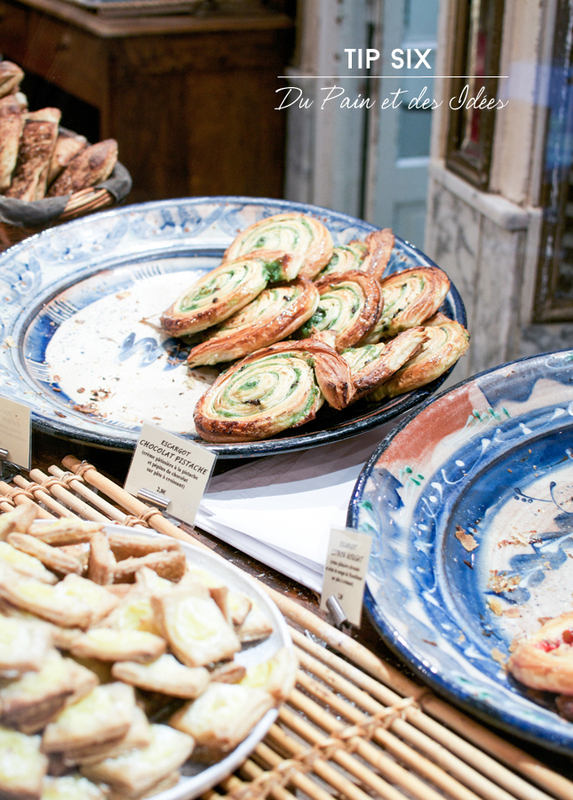 All this is juxtaposed with a huge marble countertop adorned by the most alluring pastries. Go, see, eat! This funky name is not a product of sheer fantasy, but the name of the tea salon’s owner. But be aware: this is not a regular tea salon. 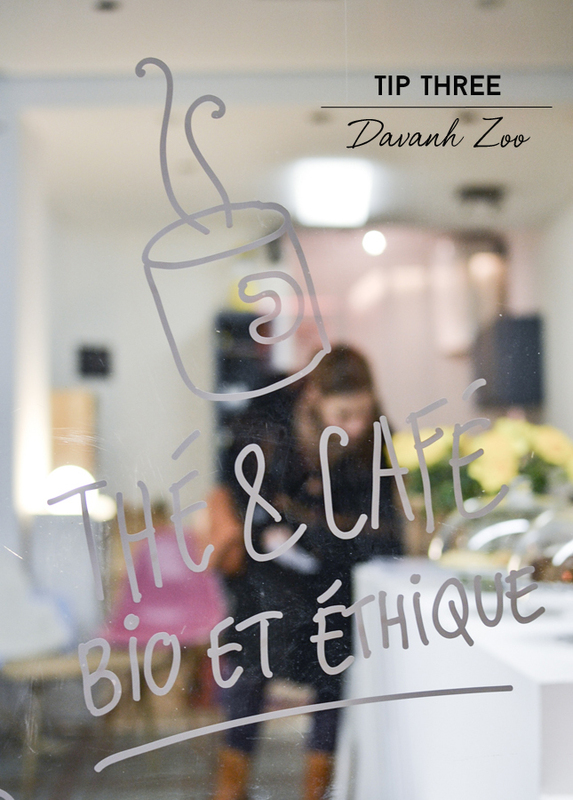 It is a colorful and unique addition to the up and coming 20th arrondissement in Paris’ east and combines an almost endless selection of refined organic and fair traded teas (plus homemade sweets) with comic strips. Now I am not a huge comic strip fan, but in France it is pretty hipster to read comics – many adults do in fact! 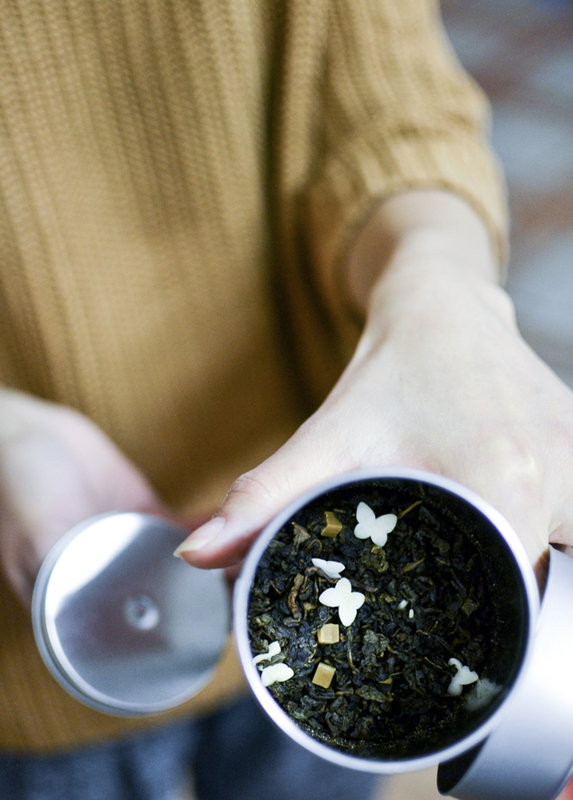 And Davanh will not only offer the opportunity to smell every tea before ordering, but she will also bake you a cookie! What’s better to your tea and comic strip than a warm, chewy cookie? 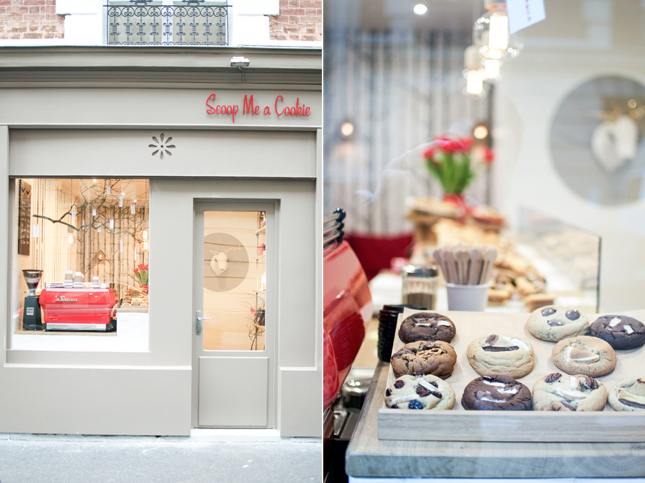 If you happen to be a sweet tooth and love cookies, you must definitely head over to the 11th arrondissement to visit the new Scoop me a Cookie boutique. 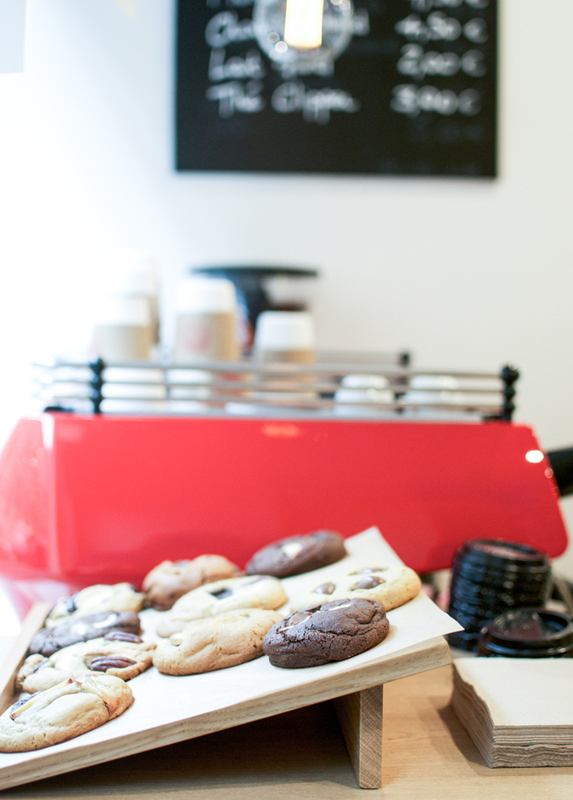 Run and owned by the charming Laura, this little boutique with only two tables offers a huge selection of the yummiest and chewiest cookies ever. Whether you like them with nuts, fruits, peanut butter, green tea or maybe Kinder chocolate – Laura has it for you. And if you have a very peculiar wish, just name it, I am sure you will be treated with your own cookie! 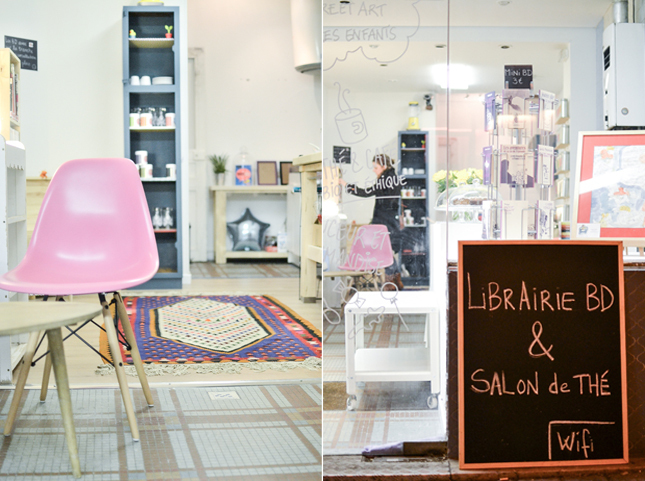 This is my favorite design bookstore in Paris. 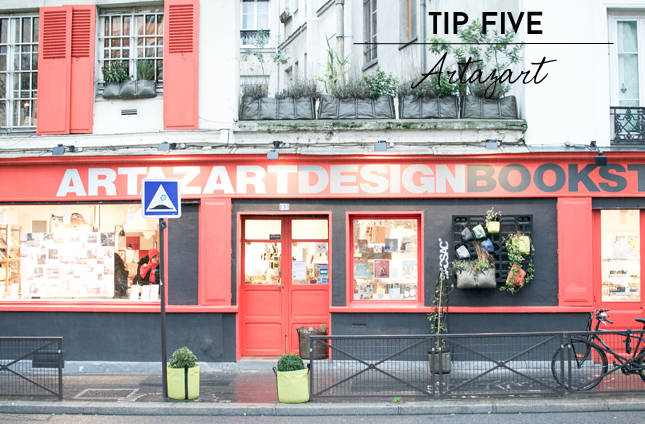 Located just along the Canal St. Martin in the 10th arrondissement, you will easily recognize it by its fiery red facade and shop windows filled with cool design books. Whether you are interested in photography, advertising, typography, interiors, art or anything else design related – you’ll definitely find a book you want and it’ll be a tough task to leave empty-handed. 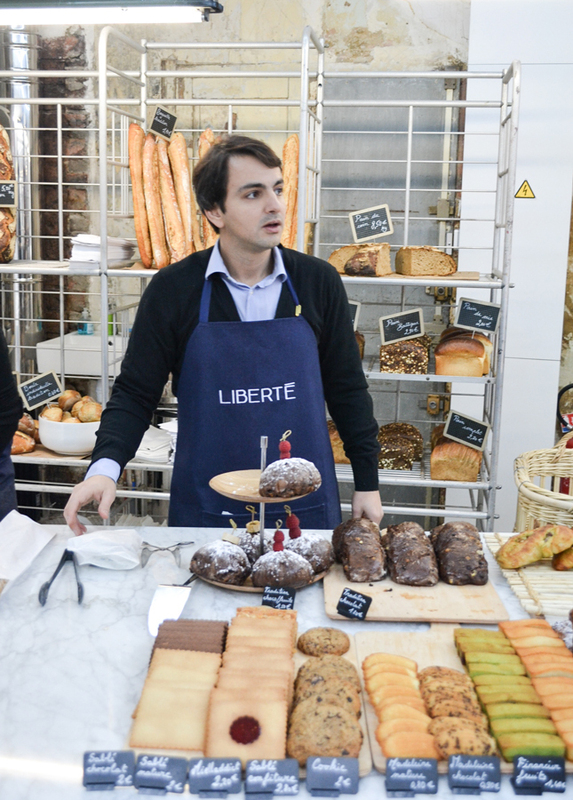 Another must visit (and must taste) bakery in Paris. 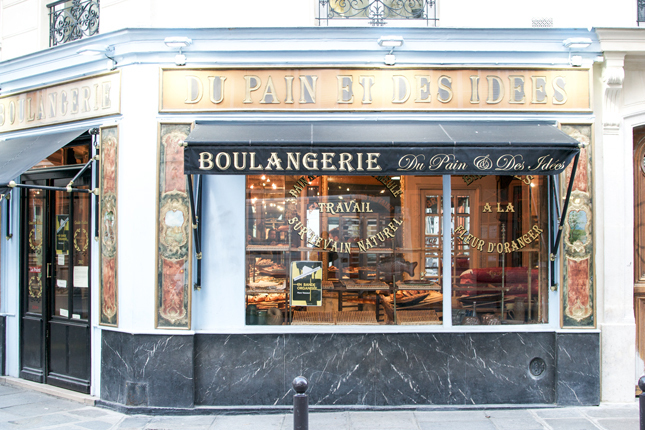 A mere five minutes walk from the République Square you will arrive at this very traditional looking boulangerie. Its name is actually very well chosen because only by looking at the facade you will instantly have a plethora of ideas (idées) what you will find in there apart from bread (pain) and I can tell you – there’s a lot! 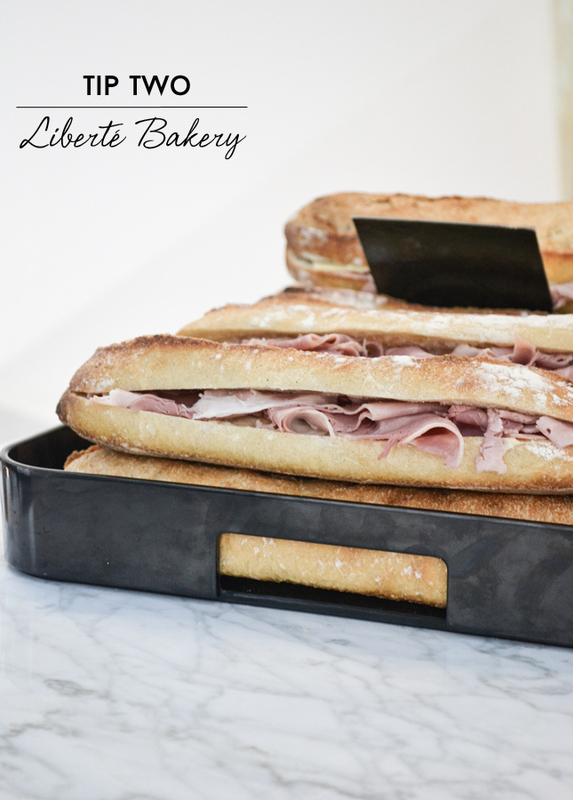 Their signature product is the so called ‘Pain des Amis’ and it is incredibly delicious – it’s a flatbread featuring a thick crust and a nutty taste. Also not to be missed is the delectable ‘Escargot chocolat-pistache’. 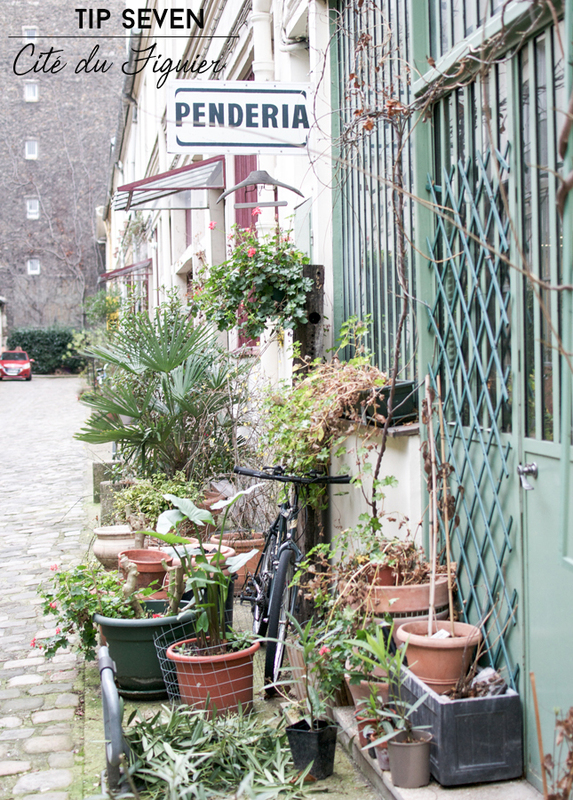 The Cité du Figuier is a small residential estate that is centered around a cul-de-sac road in the 11th arrondissement and recalls past times with its cobbled alley and charming old facades of creative offices, workshops and private houses. The entire alley is packed with greens creating a real urban jungle and the main role belongs to a big fig tree who is actually the name patron of the entire settlement. Go there just for a short stroll to get a completely different idea of Paris – especially when you enter the Cité from the rather busy Rue Oberkampf. The entrance to the Cité du Figuier is at Rue Oberkampf 104. 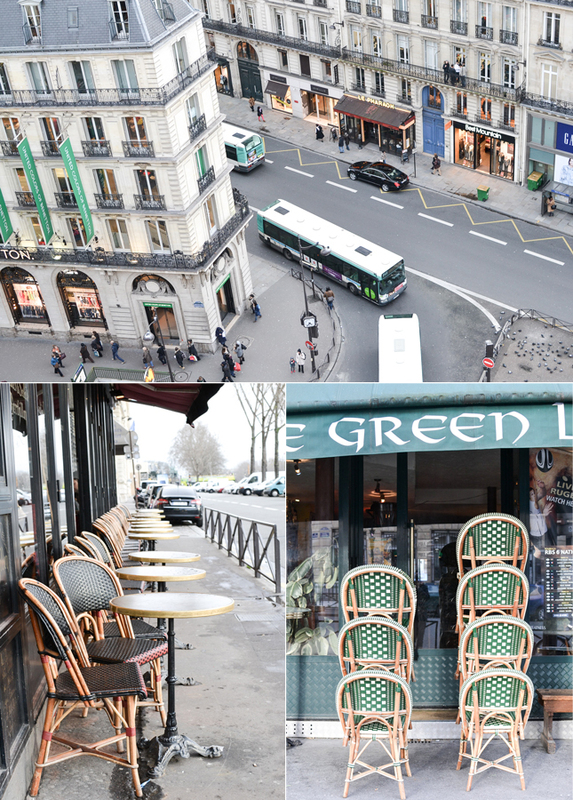 I hope you enjoyed today’s little virtual stroll through Paris and hopefully some of these tips will come in handy for your next Paris trip. For the time being, enjoy a great Monday wherever you are! 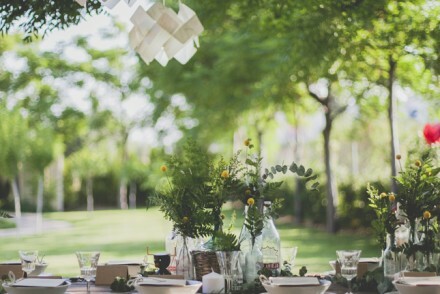 lovely – I needed this virtual escape to Paris this morning! Thank you Anastasia! 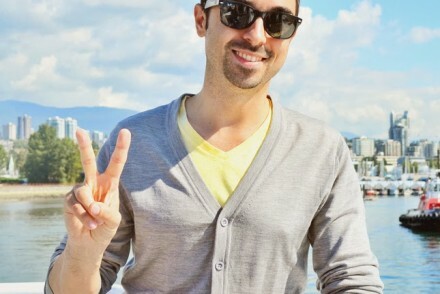 Have a fab week too! 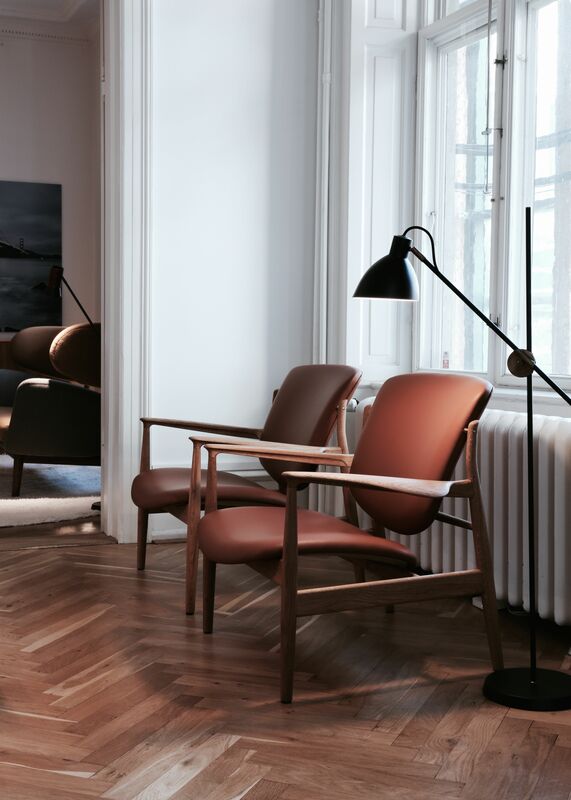 Happy you approve – you are my not-so-secret source of Paris finds:-) Bises de Munich! αν τα επισκεπτόμουν ολα χα χα! Mi mou les – ego prepei na prosexo kathe fora pou eimai sto Parisi! Kali evdomada!! I hope you will enjoy the little latte break with Paris!! Speaking of latte, I’ll make myself one now and hop to your blog! Ca me rend nostalgique aussi:-) Faut qu’on y aille bientôt! Thanks a lot, Igor, for sharing this with us. It’s so great to see your recommondations for this fantastic city. And after reading this I miss Paris much more then before. 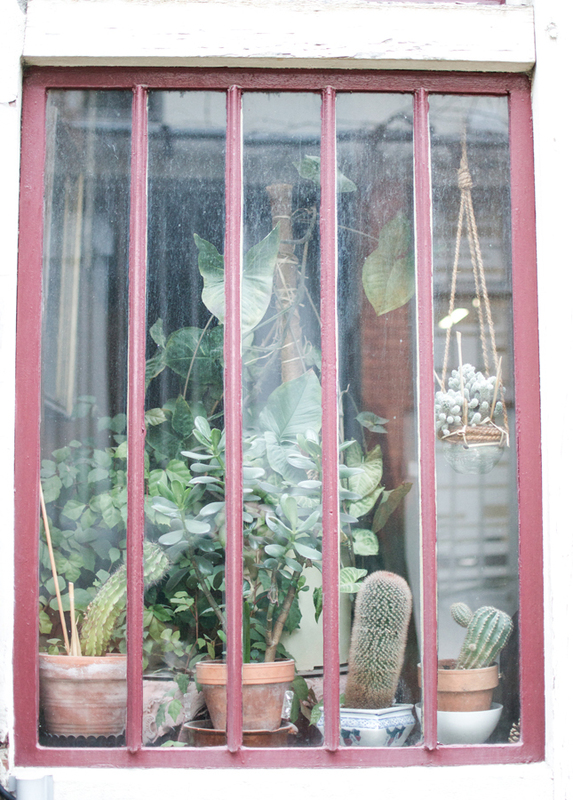 Hope Maison & Objet in autumn will come soon to bring me back to the city of love. love this, a great escape when awake at 5am! Gorgeous photos. After seeing this I want to go to Paris soon. There is still so much to see and do. I’m so excited to try these places. 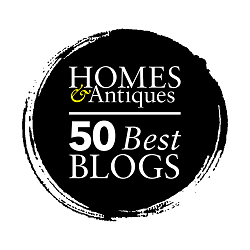 I have a pretty long list of faves, but haven’t heard of most of these. Can’t wait to get back and try them out. Thanks for posting! Love the Liberte Bakery. So much fresh french bread and such a sustainable kitchen with granite and marble countertops and large rack to carry and display everything. My second is scoop me a cookie. 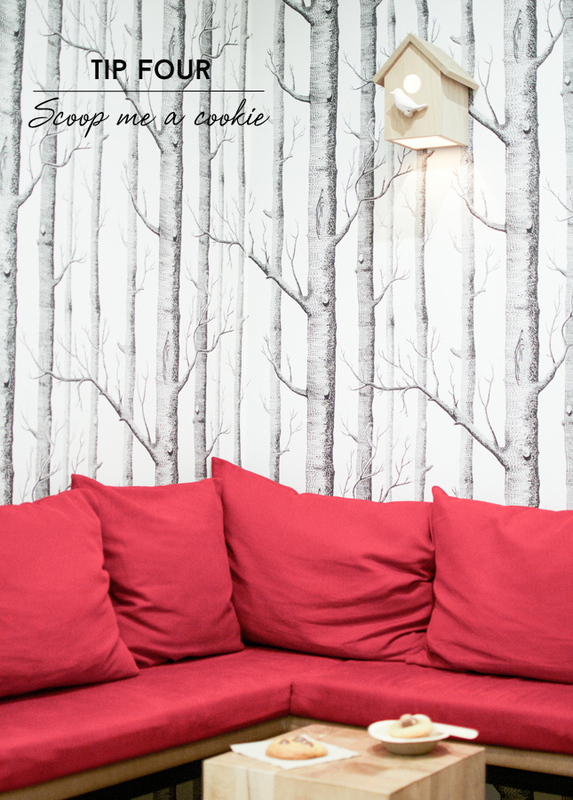 Interior is very original, plus I love cookies. Looks like a fabulous trip would love to visit those places one day. Thanks for updating more information about travel destinations. Your information about various tourists spot is really attractive. Similarly you can also get more information about the top 15 places to see in pondicherry by visiting this site. Really loved your tips on exploring Paris. In a week I’ll be visiting the lovely city for the fifth time, so these come in handy. Thanks for sharing. 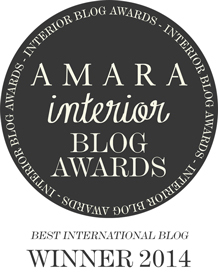 Thank you Marija! 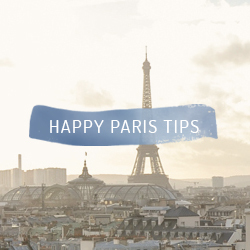 Glad you like my Paris tips! And have fun, it is by far my favorite city!